Rudra Pratap Singh pronunciation (born 6 December 1985) is a left arm fast-medium bowler who has represented India in Test, One Day International and Twenty20 International cricket. He first came in contention during the under-19 World Cup in Bangladesh in 2004, when he took eight wickets for a very impressive average of 24.75. He later performed consistently in the Ranji Trophy for Uttar Pradesh and impressive performances saw him earn a place in the ODI side in 2005. In 2015, he has switched from UP to Gujarat in domestic circuit and currently representing Gujarat in Ranji Trophy. In his third one-day match, Singh got his first man of the match award as he played his part as India restricted Sri Lanka to a modest 196 all out. Swinging the ball on a batting wicket, he took 4 important wickets to rattle Sri Lanka. His bowling figures of 8.5 overs, 2 maidens, 35 runs and 4 wickets announced his arrival on the international stage. Singh was selected to make his Test debut in the 2nd Test against Pakistan in Faisalabad, Pakistan in January 2006. He won the man of the match award on his debut after taking 5 wickets in the match. Singh's 4 wicket-haul in the fourth match of the one-day series against Pakistan in 2006, helped India take an unassailable 3–1 lead in the series, and won him the man of the match award. India went on to win the series 4–1. In his first 11 ODI matches, he was awarded the man of the match award 3 times. Singh was favoured to Sreesanth for the 2006 ICC Champions Trophy due to his superior economy rate. However, he was unable to maintain his level of performance, and was dropped from the side. In 2006 it was announced that Singh would be signing for English side Leicestershire as their second overseas signing. He was however unexpectedly recalled to the Indian side following their poor World Cup campaign and only made a handful of appearances. Singh was included in the Test squad for the tour to England and performed well, taking 5/59 at Lord's his first five-wicket-haul in Tests. In the one-day series he took seven wickets at 31.71 from five matches. Singh was selected to play in the 2007 ICC World Twenty20 tournament in South Africa in September 2007. Singh emerged as the second-highest wicket-taker in the entire competition, taking 12 wickets in 7 matches at an average of 12.66 runs per wicket. India won the 12-nation tournament after beating Pakistan in the final. R.P. Singh's best figures were 4/13 in 4 overs in India's final Super-8 stage match in which they eliminated South Africa from the tournament. Singh was then selected for India's one-day home series against Australia and Pakistan that followed, playing four games in each series and picking up a total of 11 wickets. In August 2011 RP Singh was called up to the India squad for the remainder of the tour of England, he was recalled after a 3-year test absence due to an injury picked up Zaheer Khan which ruled him out of the tour. 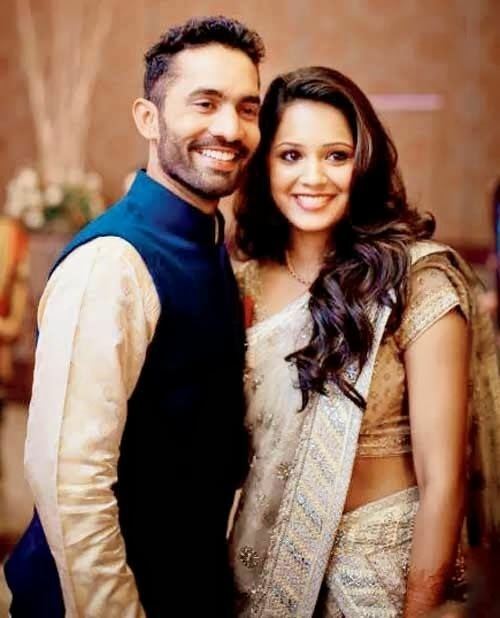 He plays for the Kochi Tuskers in the Indian Premier League, after signing for them in 2011 from the Deccan Chargers. In his second season of the tournament, Singh was highly successful and he emerged as the highest wicket taker of the tournament, with 23 from 16 matches thereby winning the Purple Cap. Deccan Chargers emerged as winners of the tournament. His performance early in the tournament earned him a spot in the Indian squad for the 2009 ICC World Twenty20. He is also the leading all time wicket taker in Indian Premier League with 52 wickets. He was bought for $600,000 by the Mumbai Indians in the Indian Premier League Players Auction, 2012. In the year 2013 in the IPL he was bought by Royal Challengers Bangalore in the players auction 2013 for $400,000. 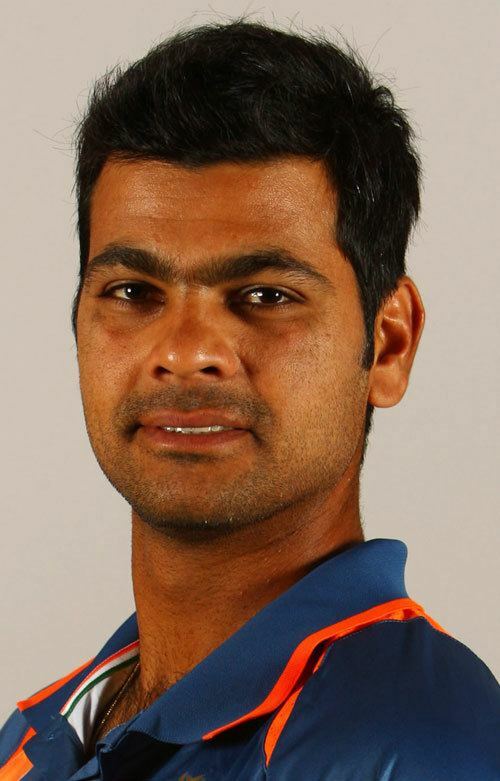 In the 2014 IPL Auctions, he was unsold and had a base price of Rs 1 crore. After the England Series in 2011, he has never come back to international cricket.